Life is tough. We can be strong one minute and weak the next. 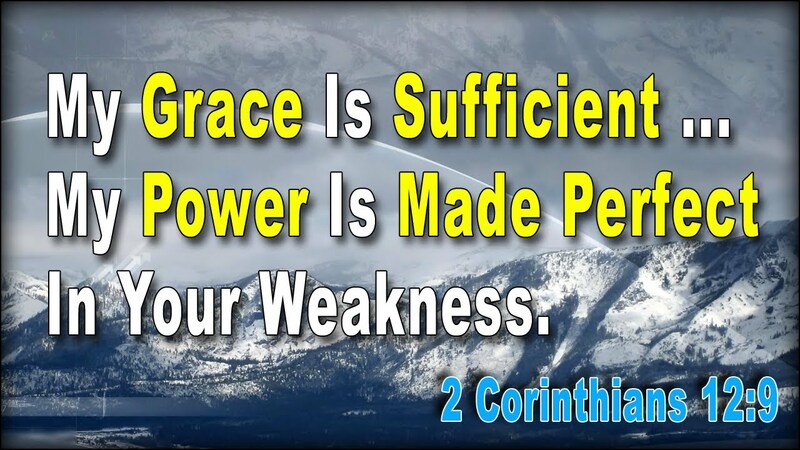 It can look like weakness to rely on God, but His economics is not like ours. What seems small can be made large; what is weak is made powerful. It is only when we stop doing it all in our own power that God's power is given reign to reveal itself. How does this work? Join us on Sundays to catch a new vision of God's power in our weakness. ​Turn up your volume as the recording is quiet. We are sorry. The message was not recorded on this day. Due to snow, we cancelled our service and classes. Turn up your volume as the recording is quiet.